The Mega Millions jackpot has climbed to an estimated $508 million after Tuesday's drawing failed to produce a winning ticket. The jackpot is the seventh biggest of all time, including Powerball and Mega Millions prizes. It has a cash value of $357 million. Tuesday night was the 34th consecutive drawing without a winner. The next drawing will be Friday at 11 p.m. ET. The winning numbers on Tuesday were 29, 46, 53, 64 and 73. The "mega ball" was 10. Mega Millions is played in 44 U.S. states, D.C., and the U.S. Virigin Islands, and tickets cost $1. A winner can take the payout over a span of 29 years or take a more immediate but smaller, lump sum payment. Mega Millions players have a 1 in 259 million chance of winning the top prize. To do so they must match all five of the white ball numbers and the number of the yellow mega ball. The biggest Mega Millions prize to date was a $656 million jackpot in March 2012 that was split among three tickets. Powerball -- the other major multi-state lottery -- has yielded the biggest jackpots this year. It paid out a $1.6 billion pot in January, and in May there was a $430 million prize. 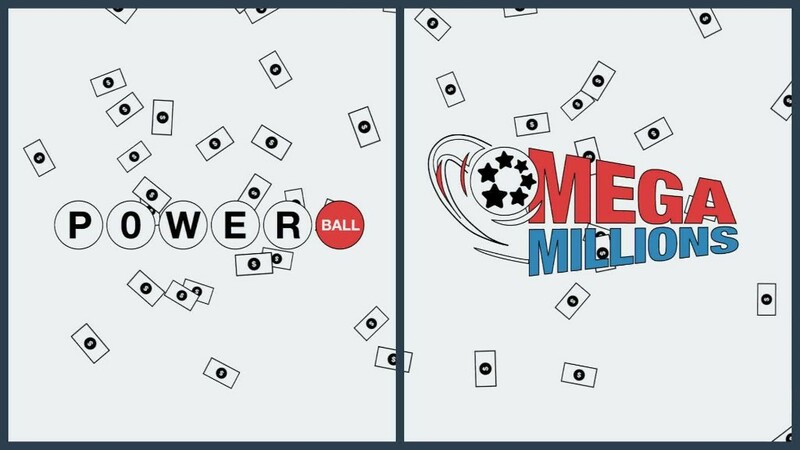 At 1 in 292 million, the odds of winning Powerball are tougher than Mega Millions. Powerball tickets are also more expensive at $2 each.